Excellent quality and classic designs are the hallmarks of a Nasbro Design piece. Since 1997, Nasbro Designs, Inc. has been creating beautiful jewelry with the highest standards. Roben Nassimi and Danny Nassimi, the founders of Nasbro Designs, Inc., pride themselves on their beautiful designs and workmanship, while keeping up with new styles and trends. Our Founders, along with our team, have been introducing exquisite collections throughout the years with superb craftsmanship down to the last detail. 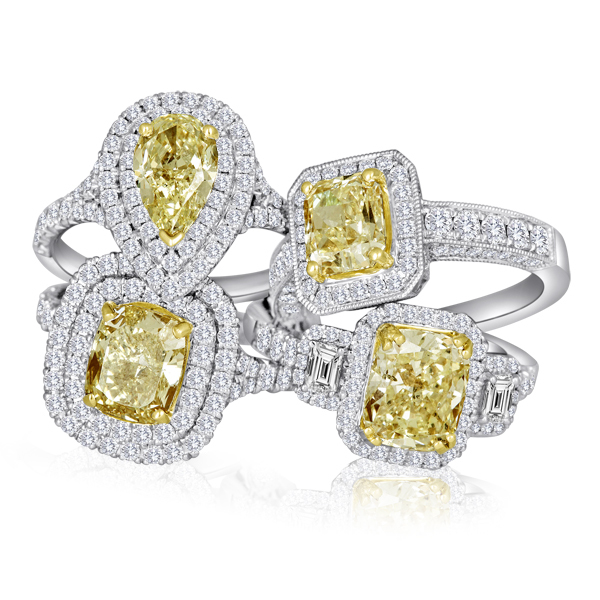 Our perfectly crafted collections include bridal, earrings, pendants, bracelets, and one-of-a-kind pieces. All of our pieces are customizable for any shape or size center stone, in 14k Gold, 18k Gold, or Platinum.